I really enjoy my apartment and all the amenities the Reserve offers. I do wish the parking situation in the Winter could be improved. I find it very difficult to find a parking spot and the snow banks definitely don't help. Dear Victoria, Thanks for taking the time to review us and leave some feedback about the parking. We are trying out some improvements to the snow clearing procedures with the 2018-2019 plow plan. We hope these will maximize the spaces available for residents and minimize extra snowbanks! Great place, they are very strict though. They tow unregistered cars a lot. Also, if you are even the slightest loud they will threaten with a violation. I enjoy the convenience of the Reserve - the location is close to campus, the service is great, and amenities like the gym and pool are an added bonus. I love living at the reserve! The area is great the only complaint I would have is how bad the pot holes get in the winter time, other than that it is a great place to live! Dear Rose, Thanks for taking the time to offer us some feedback. We are glad you love living here! Winter weather in Maine is definitely hard on our roads and vehicles for sure. The good news is though, with spring right around the corner we are making some improvements to the main parking lot areas which include some areas of fresh pavement by the speed bumps to minimize any rough patches springing up! Thanks again! Amazing place to live with amazing people. Maintenance is always there to fix any problem we might have! They are so friendly and we always feel important! Emelie, Thank you! We always encourage feedback from our residents and your feedback is especially nice! We sincerely appreciate you taking the time to compliment our maintenance staff and they will do their very best to keep you happy! Should you need anything, please feel free contact us. You may contact our management office directly at 207.866.4900 M-F 9-7, Sat 10-6 Sun 12-5 or email us at thereserveatorono@achliving.com. So far my experience with the reserve has been great. On tours to the apartments the staff has been very helpful and eager to answer questions. The attitude that the staff has is what attracted me to live there. I recently signed my lease and look forward to living here. Thank you so much for your kind words. Resident satisfaction is very important to us so your review made our day!!! Please let us know if there is anything we can do to help you continue to enjoy your home. You may contact our management office directly at 207.866.4900 M-F 9-7, Sat 10-6 Sun 12-5 or email us at thereserveatorono@achliving.com. Few things make us happier than satisfied residents! 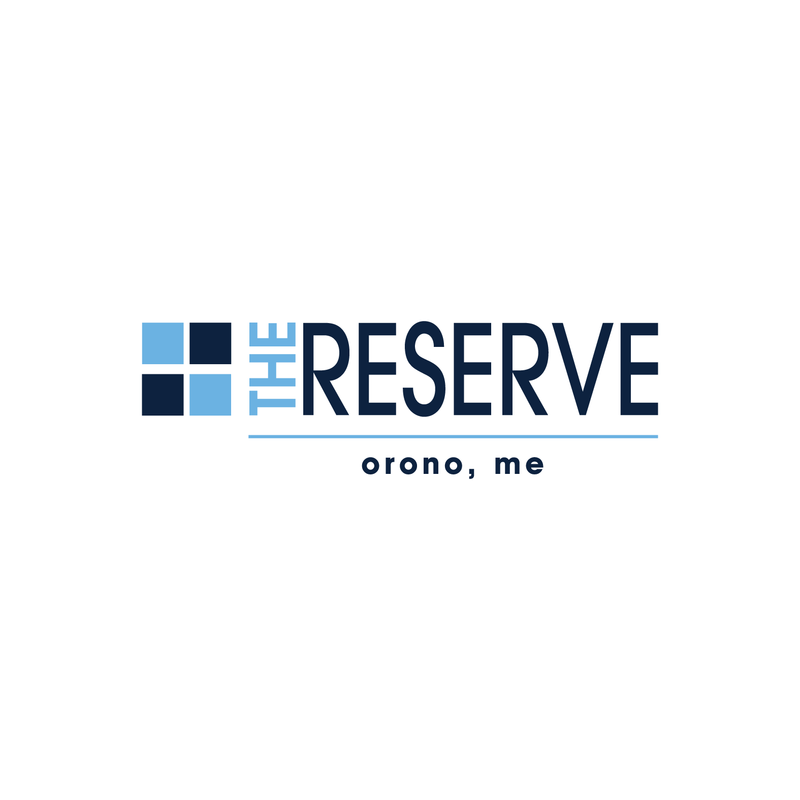 We are so pleased that you enjoy calling The Reserve at Orono your home! Please let us know if there is anything you need to continue to love your home! What’s better than a satisfied resident? Seriously, this review made our day! Thank you so much for sharing your positive feelings about the Reserve and your home. If you need us, we are here for you! You may contact our management office directly at 207.866.4900 M-F 9-7, Sat 10-6 Sun 12-5 or email us at thereserveatorono@achliving.com. It is pretty good here in this apartment complex. I moderately enjoy where I live. I really like having a personal bathroom and having a washer and dryer in the apartment. Hey Brianna! Thank you for choosing us as your home and for taking the time to share your opinion with our future residents. Thanks Austin for your review! The Reserve IS a great value and we appreciate that you feel the same after living here and experiencing the community! We really appreciate you taking the time to leave this positive review! Your time is valuable and you spent some of that time to compliment us – THANK YOU SO MUCH! Let us know what we can do to keep you happy! You may contact our management office directly at 207.866.4900 M-F 9-7, Sat 10-6 Sun 12-5 or email us at thereserveatorono@achliving.com. I looked around other places before signing a lease at The Reserve. I liked the idea of having my own bathroom... because that meant I wouldn’t be sharing with anyone else. Nice people and a good vibe. Can't complain about anything I've experienced so far and I greatly look forward to spending next year here!!!! Morgan, So glad you get good vibes from the community! It's always nice to hear how residents are enjoying living here and that you decided to renew your lease! Thank you! The reserve is a great place to live. Very energetic and welcoming staff. All the amenities are incredible from the tanning beds to the free printing. James, We love having you here!! Thank you so much for choosing us as your home, glad to hear the staff exceeds expectations, we try our best to go above and beyond to make your time here enjoyable! Gabrielle, Thanks for the wonderful things you had to say about the Reserve and our staff. We look forward to having you here next semester, way to go! I like the reserve. The amenities like the gym are are really useful especially when its busy at the UMaine gym. The downside would be how they tow cars and then when you go to get your car back they expect an outrageous amount of money. Hey Ryan, glad to hear you enjoy the extra amenities available here at the Reserve. Resident satisfaction is very important to us, and we understand no one wants to have their vehicle towed. Unfortunately in the case of severe weather, we do clear the parking lots according to the plow plan. We try our best to minimize this sort of thing, and try our best to communicate when this sort of plan is in effect! We do hope this helps and if you wish to speak with our office directly about a specific event, please feel free to contact our leasing office at 207.866.4900 M-F 9-7, Sat 10-6 Sun 12-5 or email us at thereserveatorono@achliving.com. Thanks again! Very mediocre, internet is extremely weak, appliances continously are in disrepair, the too floor is too hot and the lower florlors are freezing. I love living here. The staff is always quick and attentive to any needs we have. The cozy environments of the apartments make you feel at home! Living at the reserve has been great! The staff and maintenance are super nice and always willing to help! Can’t wait to move into my 4 bedroom next year! Living at the reserve has been awesome! It’s close to campus. I usually always have a parking spot and my apartment is super cozy. We have a gym and everyone at the clubhouse is really nice. Overall I love living here. There are just a few things that I have had some issues with. One is the the lack of parking in and around certain buildings. I know it is difficult to add parking at this point but some more parking would be helpful. I think that one way to improve our amenities would be to add a stair stepper to the gym and try and fix the stationary bikes.